As you can see, my “man feature” posts are at the mercy of my inconsistent posting schedule. So we will be doing a Tasty Dude Tuesday this week instead of Man Candy Monday. For real though, post-military abs aside, that smile is what really melts our hearts. Also, it must not be overlooked that he is the best kisser in all of Hallyu. I’m not even accepting opinions on that. He just is. And he’s not just a pretty face. 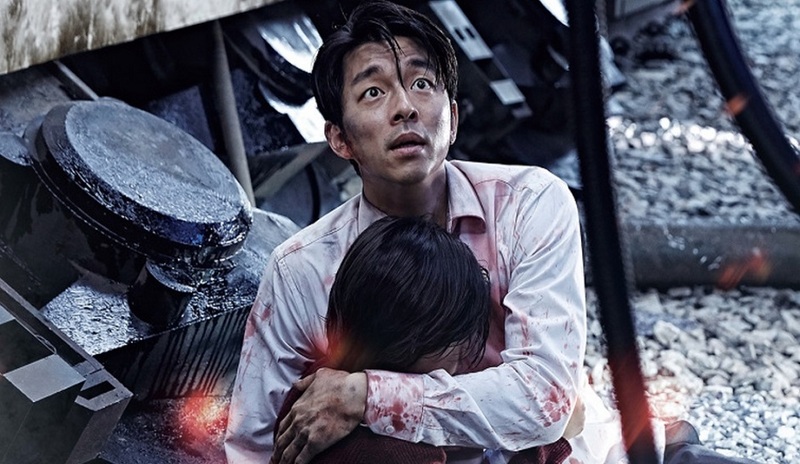 He’s got some serious acting chops, and his role in Train to Busan absolutely blew me away. And I really did know that in Coffee Prince when he fully convinced me that he had fallen in love with someone he thought was a boy, and was fully prepared to love her anyway. Hence, that infamous “I don’t care if you’re a man or an alien” kiss. He was so confused. And so attracted to her. He just went for it. Yeah. He is sheer perfection. What do you all think? 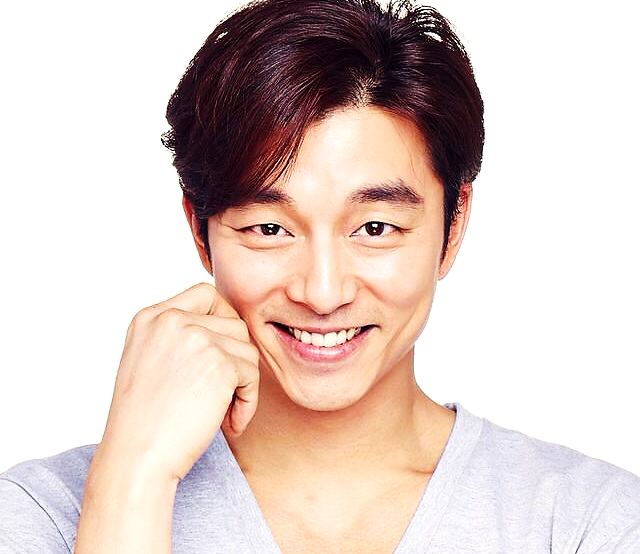 Gong Yoo yes? No? Not your cup of tea? Never mind don’t answer that. I don’t need that kind of negativity in my life. 😂 that was awesome! He is pretty tasty! Have you seen him in biscuit teacher star candy? I hear he was positively adorable in that one. I haven’t yet, but I’ve heard similar things. I’ll watch it just for him! Although I couldn’t make it through Big, no matter how much I love him. Yep that’s what I heard about big too. See that is why he isn’t technically on my favorites list. I have to have at least three amazing dramas to put them there. 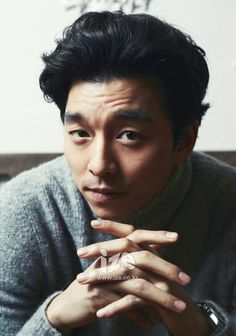 And I have only seen him in coffee prince. And technically goblin. Train to Busan! The best zombie movie I’ve ever seen. But yeah, I hear you. I’m heading over to see what you’ve got for Man Candy Monday! Yes, yes and yes 🙂 even I remembered his way too small role in “My tutor friend” korean movie :).